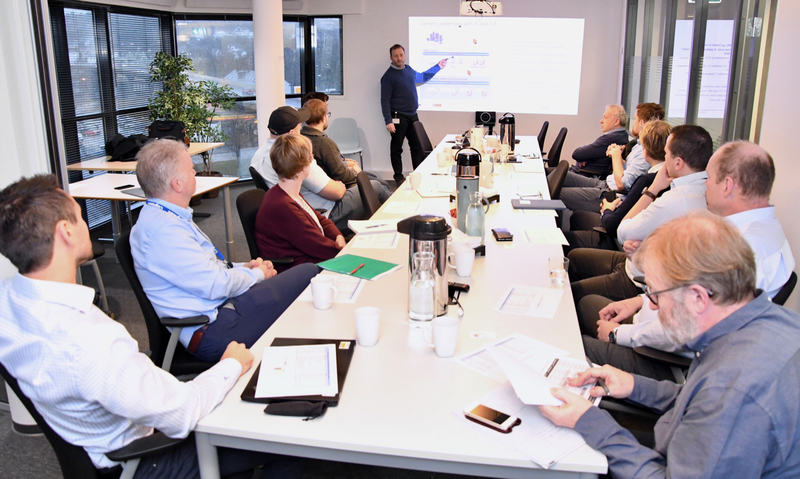 Representatives of 11 companies within the GCE NODE cluster gathered in Kristiansand last week to talk digitalization. 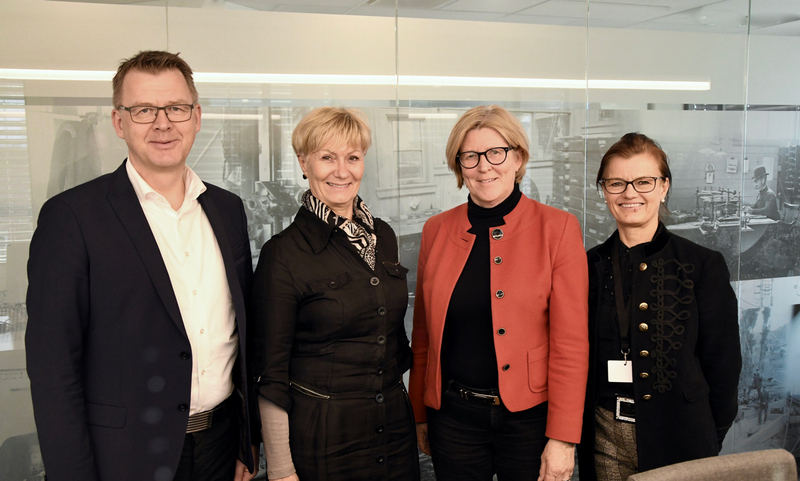 “The purpose is to gain an overall view of GCE NODE companies’ competence within the field of digitalization. 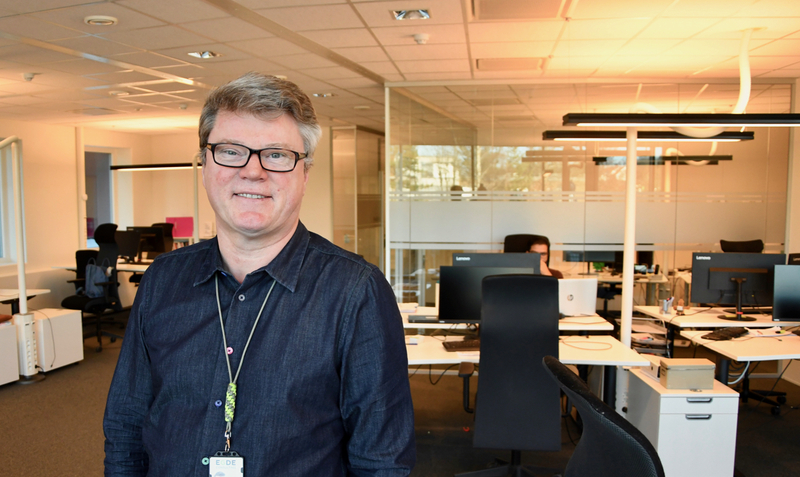 An obvious benefit is a networking opportunity for professionals with similar interests,” says Jan Helge Viste, Project Manager for Digitalization at GCE NODE. The forum targets those who assist other companies succeed in the digital transformation, and those who strive to make better use of data in their own organization. Among the companies present at the first meeting were MacGregor, Atea, Kongsberg Digital, Cognizant, Norsafe, Scanmatic and NORCE. “Our ambition was to meet twice a year. However, based on feedback from the participants, we now plan to meet every quarter,” says Viste. 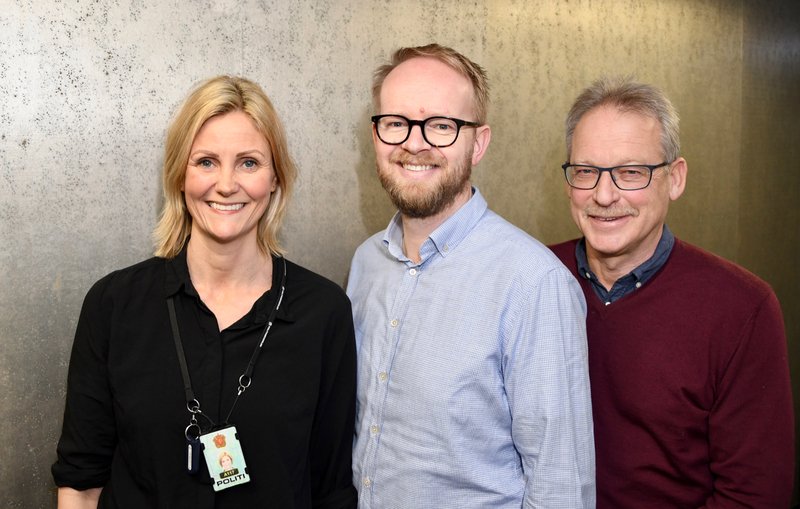 For further information, and to be included in the Forum for Digitalization, please contact Jan Helge Viste at janhelge@gcenode.no.